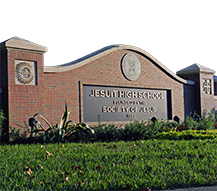 One of the biggest nights of the school year at Jesuit High School is almost here: Open House 2017. 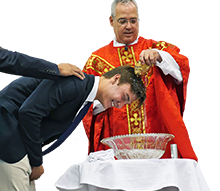 Next Tuesday, November 7 at 7:00pm, upwards of 1,000 people will come to Jesuit, walk the beautiful 40-acre campus, and meet the students, faculty, and staff of the high school that has been forming young men in the Tampa Bay area since 1899. 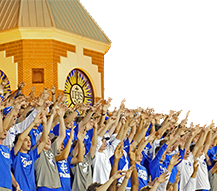 Jesuit's Open House is designed for students presently in 8th grade and their families, i.e. prospective students for the Class of 2022. The evening begins promptly at 7:00pm in the Jesuit Gymnasium. 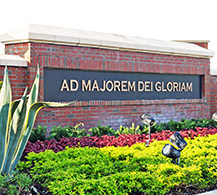 After an introduction of Jesuit's 118-year history and tradition, visitors will be separated into smaller groups for a tour of the campus. 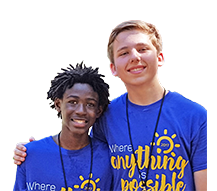 Guided by students, each group will learn about the academic departments, extracurricular activities, and athletics from a student's perspective. 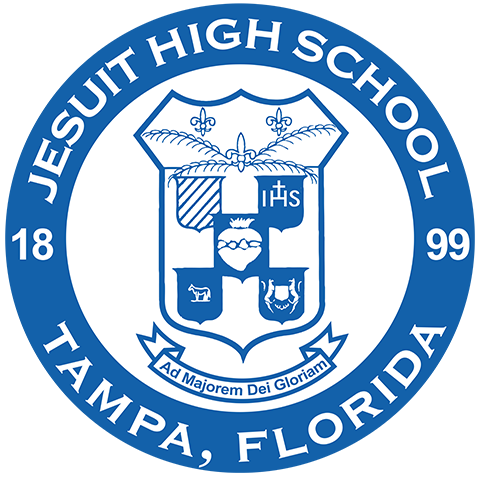 Because of the large numbers expected Tuesday and resulting traffic, the Jesuit administration highly recommends that families arrive early so they don't miss any part of the program. The Open House is the best way for families to view the school. The tour officially ends around 9:30pm in the cafeteria, providing an opportunity for additional questions and to mingle with other families and students. No RSVP is needed. 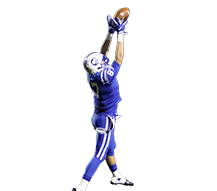 Please contact Admissions Director Steve Matesich '91 at smatesich@jesuittampa.org or 813-877-5344, ext. 715 with any questions. 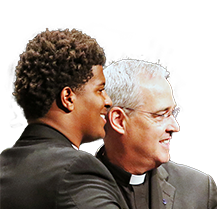 Click here to view the Jesuit Admissions Viewbook for 2017-18.